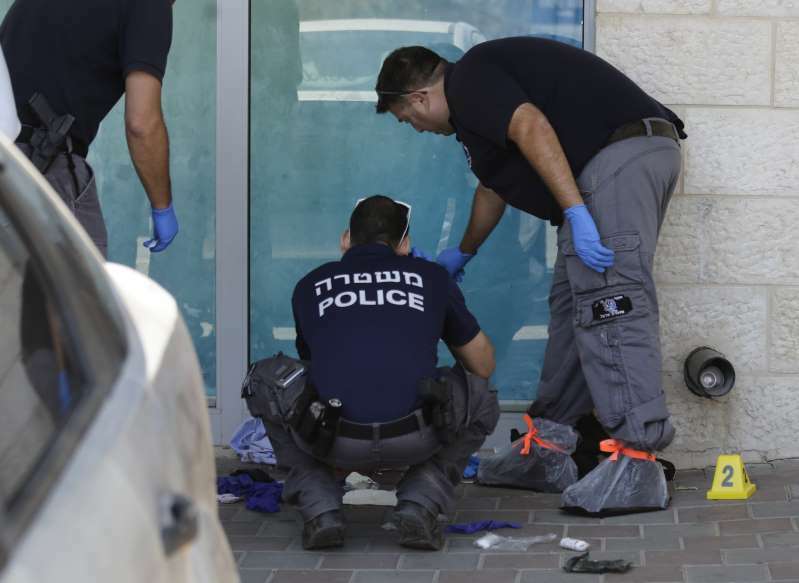 A Palestinian assailant on Sunday fatally stabbed an Israeli settler outside a busy mall in the West Bank. Settler spokesman Josh Hasten, who said he had known Fuld for about a decade, said his friend traveled widely to showcase "the beauty and reality of life" in the country. "When the rockets were falling, that's when he would get in his car and go down to Sderot," Hasten said. "He did not hold back on his opinions," Hasten said. "If that meant 30 days of Facebook jail, so be it." Prime Minister Benjamin Netanyahu lauded Fuld on Facebook for fighting his attacker "heroically" and remembered him as "an advocate for Israel who fought to spread the truth." On Twitter, David Friedman, the U.S. ambassador to Israel and a strong supporter of the settlements, called him "a passionate defender of Israel & an American patriot."